There has been no word from a South African couple from Pietermaritzburg who was in Nepal when an earthquake hit on Saturday, Netwerk24 reported on Tuesday. 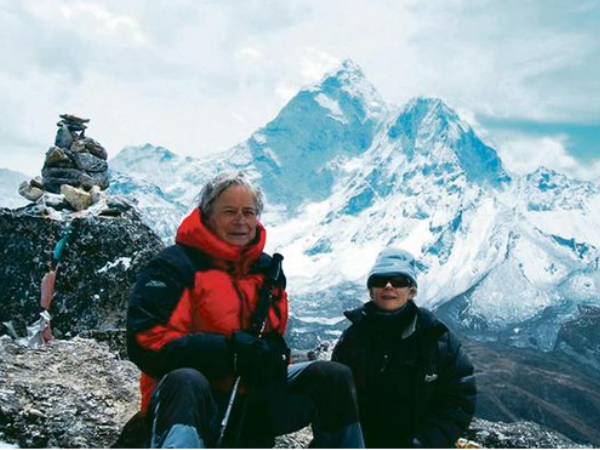 The two advocates, Shane Matthews (59) and Elsje Bezuidenhout (46) were travelling from the town of Namche Bazaar, in the north-eastern parts of Nepal, to Lukla, when the deadly quake struck. Bezuidenhout's brother, Eben Strydom, said the family had not heard from them since April 23. Their names have not appeared on a list of missing South Africans in Nepal. The family have been trying different avenues to reach them, including e-mailing the sherpa they were with and officials at the airport in Lukla, but many of the messages came back as unsent. Another group of South Africans, who were trapped at Mount Everest, were taken to safety on Monday. More than 4 300 people have been killed in the earthquake, according to AFP.